The Hard Tackle analyses Chelsea’s transfer business and gives its verdict of the reigning Premier League champions’ business in the January transfer window. 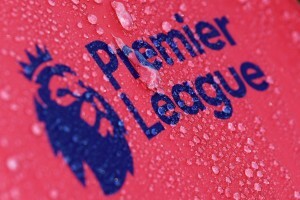 It was one of those rare occasions in which the Spaniards out did the English clubs, after Barcelona captured headlines across the world with their record breaking acquisition of Philippe Coutinho, but the English clubs weren’t exactly sitting idle either. It was a busy transfer window for the Blues, who were linked with a number of players through the weeks leading up to window and throughout the month of January and a total of £50 million was spent on three players by the Blues to strengthen their squad in three positions. Only Manchester City have spent more than Chelsea in December amongst the English clubs, but the bulk of their spending was on one of two players. There weren’t any immediate permanent departures from Stamford Bridge this past month, just a few players being sent out on loan. 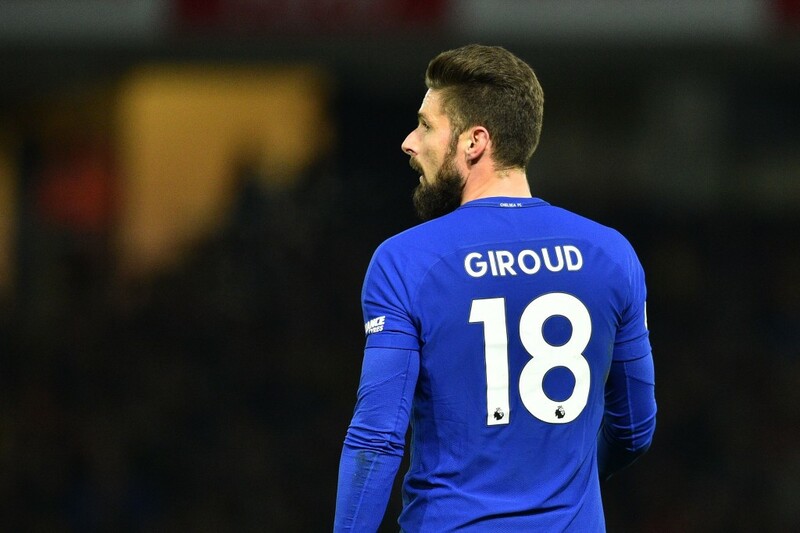 Chelsea’s interest in Olivier Giroud midway through the transfer window came as quite a surprise for many. The Blues fans were braced for the arrival of Edin Dzeko from Roma, but for reasons unknown, that move fell through and the Blues immediately shifted their attention to the Frenchman. After being linked to the likes of Peter Crouch and Andy Caroll, the kind of striker that Chelsea were looking for was clear – a big target man, who would be good in the air, capable of holding the ball upfront for his teammates and someone for Eden Hazard to play off. In that aspect, Giroud fits the bill perfectly. He has a tremendous amount of experience with France, Arsenal and even in European competition. In 253 games with Arsenal, he has netted 105 goals and assisted 41. He’s scored 73 and assisted 27 of those goals in the Premier League, in 180 games for the Gunners. While he isn’t rated as high as Roma’s free scoring Bosnian hitman, Giroud will more than just suffice as a replacement for Alvaro Morata. In 3 appearances for the Blues so far, he’s netted once and assisted 3 goals, so its been a good start to life at Stamford Bridge. Only time will tell whether the reported £18 million invested in the 31-year-old was a bargain, or just another bad decision. Life at Stamford Bridge didn’t go as well as fans would’ve hoped for Michy Batshuayi. While he did manage to endear himself to the fans through his social media antics, Antonio Conte proved to be a tougher sell. In 53 appearances for the Blues, he’s scored 19 goals and assisted 4 goals. He found it extremely difficult to break into the squad last season with Diego Costa leading the line. Alvaro Morata’s arrival this season hasn’t made it any easier. He started only 12 games for Chelsea this season, and 7 last in their title winning campaign. Needless to say, he wasn’t considered to be ready for the English game by Conte. Which is why, a 6-month loan move seems like the perfect opportunity for the Belgian to get some much needed much needed regular game time and the experience is certain to make him a better player. 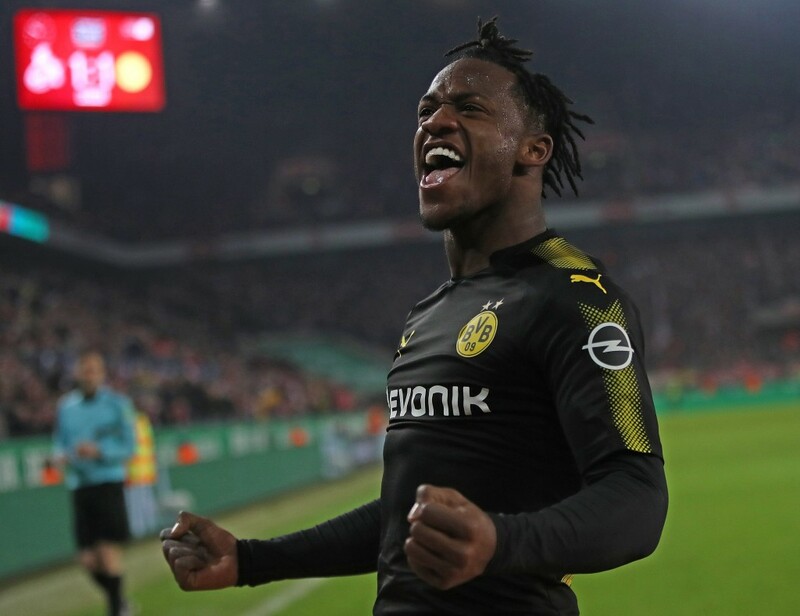 Michy has wasted no time in settling in at the club, and has already scored 5 goals and assisted 1 in his first 3 games at the club. So far, it seems like a solid deal for both clubs. It’s been a tough season for the 20-year-old. Like many of his academy colleagues before him, he was set for a loan move away from the Stamford Bridge in the summer but due to the Blues’ inability to tie down a deal of Danny Drinkwater until the final day, Chelsea couldn’t afford to let him leave. Reading were interested in the summer, while Leicester City and Huddersfield have also been linked with a move for the young midfielder. 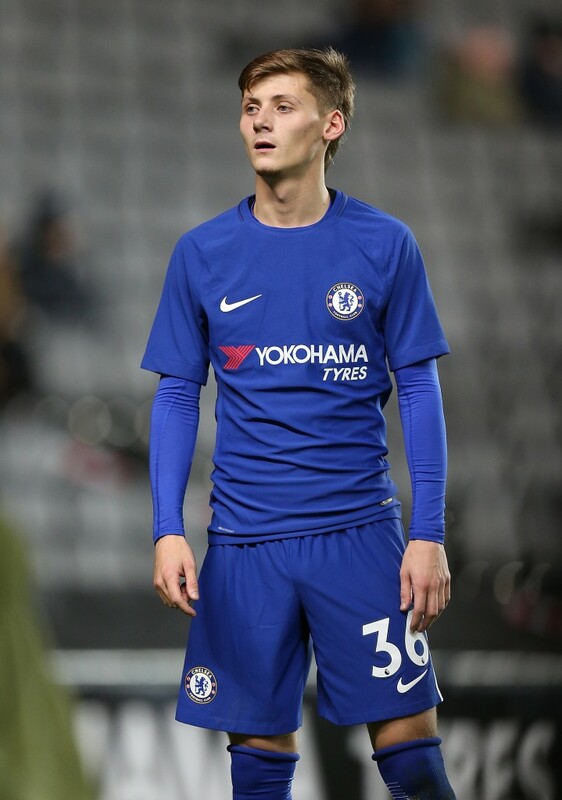 Scott, who is eligible represent both England and the USA, is a tough tackling midfielder who has won numerous trophies at the youth level with Chelsea. He had a trial at Dutch Club Willem II in 2016, but a move never materialized. As things stand, Chelsea have N’golo Kante, Tiemoue Bakayoko, Ross Barkley, Cesc Fabregas and Danny Drinkwater in midfield so needless to say, opportunities will come few and far in between for young Kyle. This is an age at which he should be playing week-in week-out, and at this point he desperately needs to move away from the SW6. The likes of Mason Mount, Lucas Piazon, Marco Van Ginkel and Ruben Loftus-Cheek have enjoyed great individual spells out on the road and there’s no reason to suggest why Scott couldn’t have had the same. He’s made 10 appearances this season, out of which only 1 was for the senior side. While training with the first team will undoubtedly benefit him, it’s certainly not enough. This window was a missed opportunity for the youngster and the club. The Blues’ business in the January window can be looked back upon as a good one, albeit not a total success. They added more depth and quality to the positions they had to strengthen in, while also sending out their now customary loan contingent. However, they need to stop making a habit of buying players who are injured or returning after a lengthy spell on the sidelines. Ross Barkley and Emerson Palmieri had barely played this season before they joined the Blues and it will take them a lot more time to get to complete match fitness. None of three players brought in can be described as world class and only time will tell whether they can be considered to be ‘upgrades’ on what the Blues already had. Giroud and Palmieri were both second choice to Edin Dzeko and Alex Sandro as well. However, their UEFA Champions League eligibility is a big positive, while their low price tags make them absolute steals in this transfer market.